Potential ‘Happy Death Day’ Sequel?? 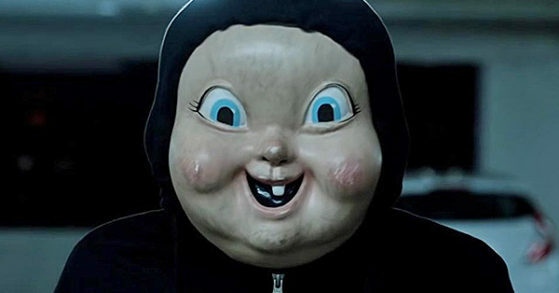 If you’re a fan of 2017’s ‘Happy Death Day’, then you’ll be excited for a sequel!! Unfortunately, this isn’t official. But director Christopher Landon says that he already has an idea of how he wants this one to pan out and also says that it’s not what anyone is expecting. Right now, this is only talk. But if he does decide to go through with it, he says he’s going to focus on why Tree (Jessica Rothe) went into the time loop. There are no further details at the moment. So stay tuned. I don’t know about you guys, but I will most definitely be planning a trip to the theaters if this happens… Fingers crossed!! !